Scott Roder was invited to present at the first annual Spangenberg litigation Institute. 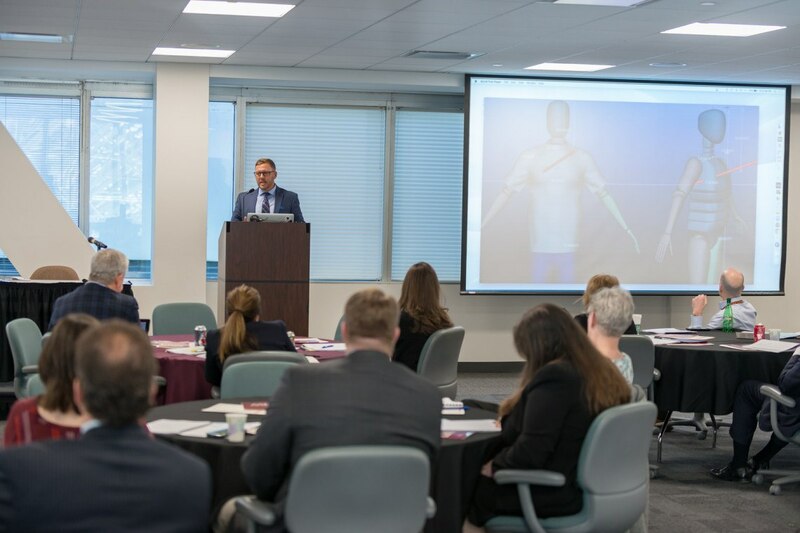 This event was held at the Cleveland Metropolitan Bar Association in Cleveland, OH. It was attended by many of the city’s top litigators. Nicholas DiCello and Scott Roder put together a presentation relative to technology as evidence in the Courtroom. Display and open for conversation during this lecture was to officer involved shooting profiles and another demonstrative presentation regarding the injury of a child. Following this lecture was a panel with three judges: two from Common Pleas Court and one from the Federal District of Ohio. Special thanks to the traffic lawyers at the Spangenberg law firm. It was an honor and a pleasure to be on the stage with such talented professionals.